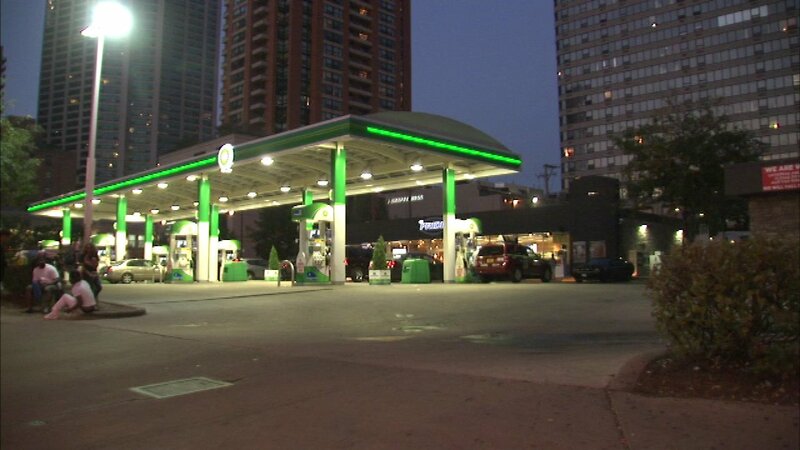 CHICAGO (WLS) -- Police are searching for a carjacker who ripped off a woman at a South Loop gas station. The incident happened Saturday night in the 1200-block of South Wabash. Katarena Paliivets said she was cleaning her car when someone jumped into the vehicle. She said the man tried to push her out of the car before speeding off. "I could feel, like, he tried to touch me. I kind of freaked out and I just... He was going so fast that the door was fully open. My door. I was like, I have to jump now or I'm gonna die. So I just jumped out," she said. Paliivets was not hurt. She said she was moving back to Florida and had all her possessions in the car at the time.